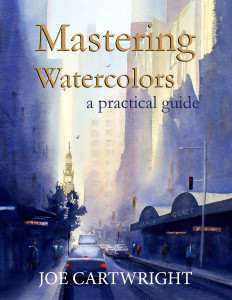 Watercolour painting information particularly useful for the beginner watercolour artist. 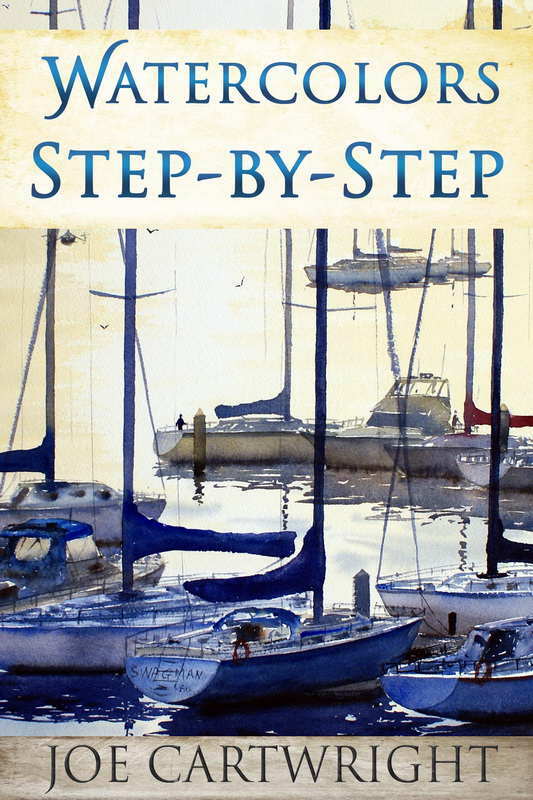 This entry was posted in Beginner's guide, Techniques and tagged Reflections, Shadows on July 2, 2011 by joecart. This entry was posted in Beginner's guide, Trees and tagged Beginners guide, trees on March 19, 2011 by joecart.